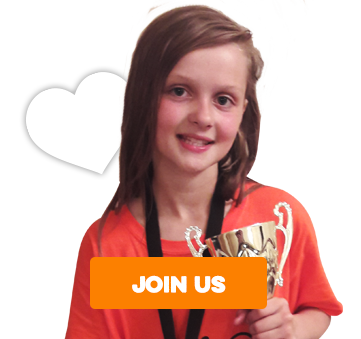 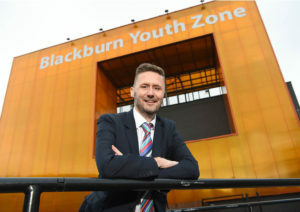 Do you want to become a member of the Blackburn Youth Zone? 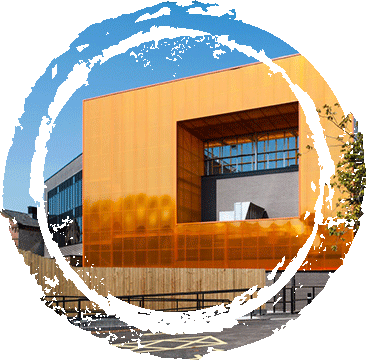 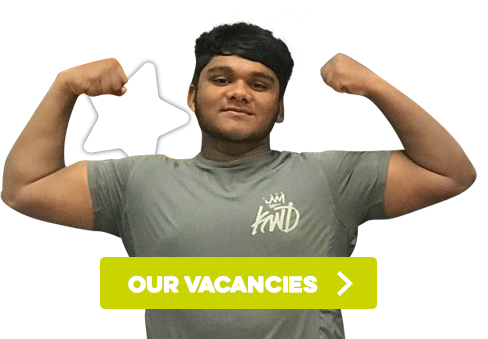 Blackburn Youth Zone is a 21st century youth hub located at the heart of Blackburn, open to young people aged 5 to 25 years old, aiming to change the prospects offered to young people in the area. 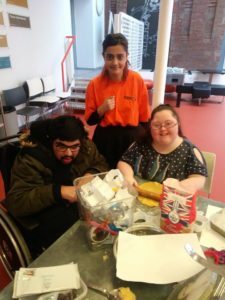 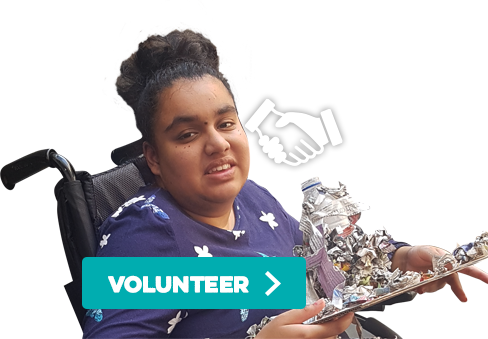 Uniquely, this is happening in partnership with young people rather than on their behalf.As such, Blackburn Youth Zone is led with the principle of ‘starting where young people are, going where young people take us’.